Several analysts have recently downgraded the company's stock. 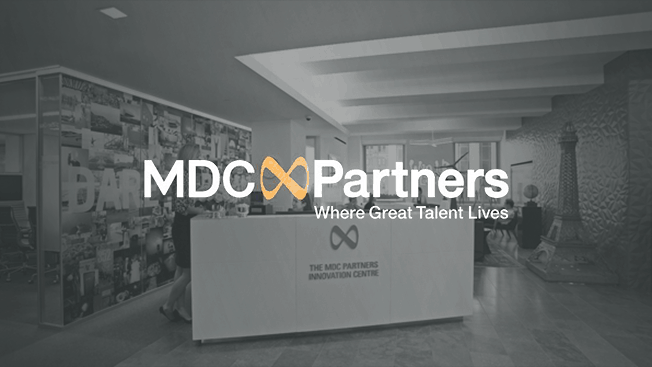 Agency network MDC Partners parted with several members of its corporate leadership team earlier this week, a spokesperson confirmed today. According to a party directly familiar with the matter, CMO Bob Kantor—formerly CEO of Publicis New York—was among those let go, in addition to individuals on the company’s finance and operations teams. The spokesperson declined to comment on any of the affected individuals or elaborate beyond the quote above. Kantor has not responded to a request for comment. The news arrives two and a half months after a Q1 report, described by CEO Scott Kauffman as “unacceptable,” that led to a 35 percent drop in the company’s stock value. In explaining the results to investors, Kauffman cited “some client cutbacks” and a slowdown in new business wins for the agency network, which includes CP+B, 72andSunny, KBS, Doner, Anomaly and Assembly, among others. He also mentioned ASC 606, a new set of accounting standards that went into effect last December and applies to revenue from contracts with customers. Kauffman implied on the call that MDC Partners might consider selling some of its assets, but no such moves have been announced. In late 2016, the company saw its stock drop by nearly 60 percent in a single day three months before announcing a $95 million investment by Goldman Sachs. Following the news, shares rose approximately 30 percent, though the price of the company’s stock is currently less than half what it was one year ago. Kauffman took over for Miles Nadal in 2015 after the former CEO stepped down amid an SEC investigation into MDC Partners’ finances and later agreed to repay $21 million. 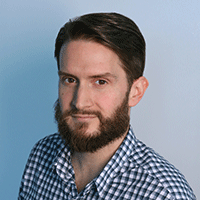 The network acquired a majority stake in Portland agency Instrument in an April acquisition positioned as one of “several” likely 2018 M&A moves. MDC Partners’ next earnings call is scheduled for Thursday, August 2. The company representative did not elaborate on its future plans today.